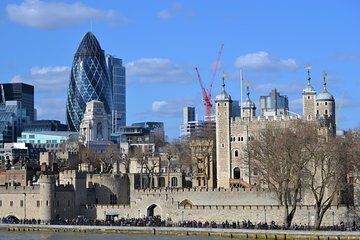 Why spend your Heathrow layover stuck in the airport food court when you can explore London’s top attractions? Take a 6-hour private tour of the capital and create a custom itinerary based on the things that interest you. Visit Big Ben, eat traditional fish and chips, stroll through Covent Garden, and more. Whatever you decide, your private guide is with you every step of the way to ensure an authentic English experience.